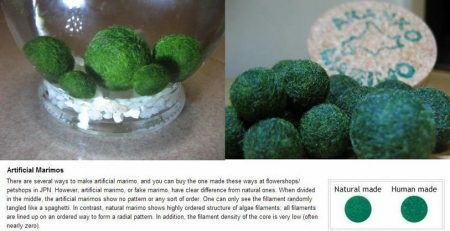 First of all, Marimo Moss Balls are not really moss. They are a peculiar form of algae. 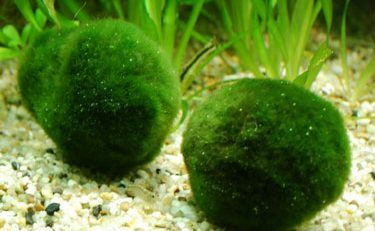 Of course, we normally think of algae as something bad, to clean out of our tank, but just as there is good cholesterol and bad cholesterol, there is good algae and bad algae and Marimo Moss Balls are good algae. 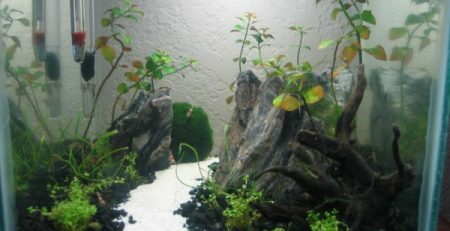 Besides being decorative, they compete with the bad algae and crowd them out, thus helping to keep your tank clean, as well as attractive. Call them moss or call them algae. 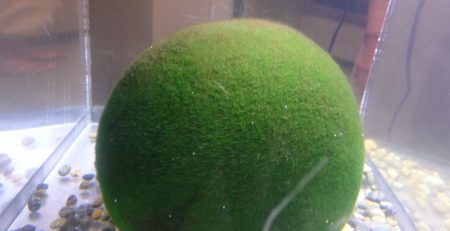 Either way, Marimo Moss Balls are plants and like all plants, they thrive on CO2, the way human beings and other mammals thrive on oxygen. 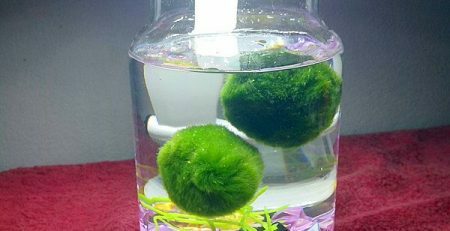 If you want your Marimo Moss Balls to grow big and grow quickly, then CO2 will definitely help and there are two generally accepted ways to infuse your Marimo Moss Balls with additional CO2. 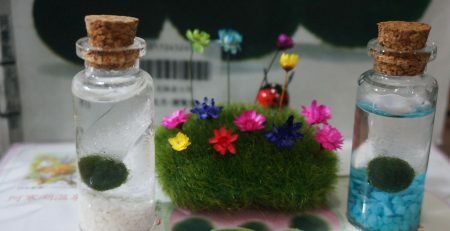 One way to infuse extra CO2 into your plants, if you are a purist, is to get the original water the plants grew in, put it in a plastic container and infuse it with extra CO2 and then put the Marimo Moss Balls in this solution and let them sit for several hours. You can buy a CO2 infuser on eBay for less than $15. 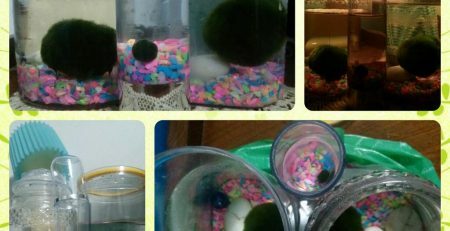 If you don’t want to through all that trouble, then you can just place your Marimo Moss Balls in a container filled with seltzer water for a few hours instead, since seltzer water automatically gives off CO2. Either way, the CO2 should help your plants to grow faster, bigger and healthier. However, there are a couple of possible problems with infusing your plants with CO2. First of all, some fish may not take well to the extra CO2, so you have to be sure that you choose the right kind of fish. 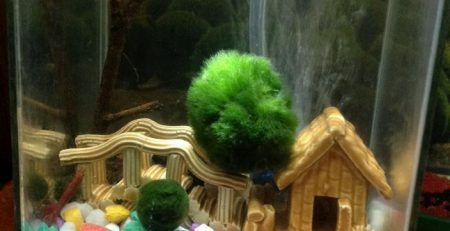 And secondly, when exposed to a lot of CO2 and light, Marimo Moss Balls have a tendency to float to the top of the tank. 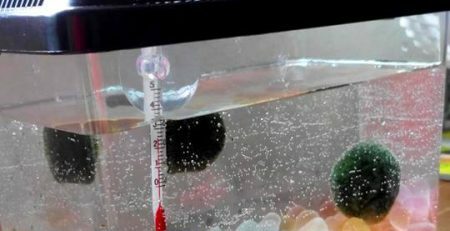 Many people don’t like this, but an easy solution is to just anchor them in some way, so that they stay closer to the bottom of the tank. 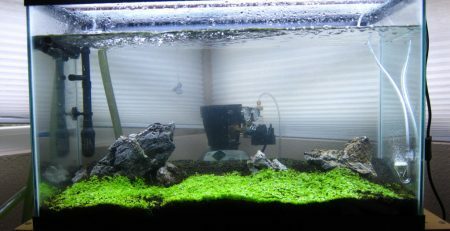 If done right, with careful planning, infusing your Marimo Moss Balls with extra CO2 should pay off.